The Israeli cyber security company Hysolate founded by President Tal Zamir, a veteran of an elite Israeli cyber unit and the former Research and development leader in Wanova, Dan Dinnar, former CEO of HexaTier and executive sales officer at CyberArk Programming, has recently made the news for raising around $8 million, led by the cuber security foundry Team8 and Eric Schmidt's Innovation Endeavors. In light of the rising number of cyber threats the Team8 portfolio organization, has at last left stealth and instituted its first product. There have been occasions that have in some way or the other found a way to keep the enterprises indentured to regularly attempt to lock down user devices, keeping the users from fully browsing the web, installing in new applications, interfacing USB devices or communicating adequately with the 3rd parties or the cloud. 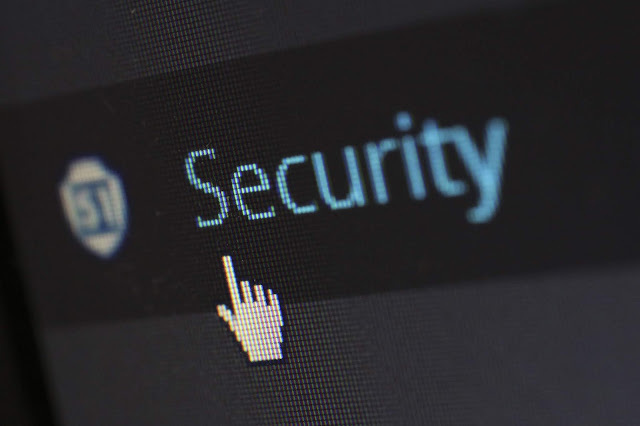 In different cases, enterprises are made to embrace an "air gap" security display or model that requires the clients to really carry two laptops: one unhindered laptop for full internet use and another entirely restricted laptop for favoured corporate access. While this significantly enhances security, efficiency or in yet other words productivity is additionally corrupted. This however never fails to further frustrate the employees and fundamentally brings about the abatement of efficiency. Hysolate, while keeping up the most elevated level of security, enables enterprises to run various next to each other working system on a solitary workstation, giving a consistent experience to the end-users. The start-up is known for building its stage upon an option "hybrid" design that disposes of these difficulties. Zamir said, "While we are proud to introduce Hysolate, what excites us even more is that we are creating game-changing comprehensive security architecture for endpoints. The feedback we have received from our first customers - who include some of the worlds most respected and well-known brands - over the last year has been overwhelmingly positive, and we look forward to rapidly expanding our customer and partner base over the next year." Indeed, even Nadav Zafrir, Co-Founder and CEO of Team8 concurs that while most enterprise security products concentrate on security first and users last, Hysolate is "secure-by-design", guaranteeing no compromise on both security and user experience. What's more, he additionally adds that since its beginning, the Hysolate group has far surpassed their expectations. Hysolate, as of now is even working with some of the biggest enterprises in the world, including a few of the world's biggest banks, innovation and technology merchants, money related service providers and other enterprise organizations and remains the fourth company to be launched out of Team8, joining Illusive Networks, Claroty and the recently launched Sygnia. American International Group Inc., an American multinational insurance company, has launched a new system for cyber threat analysis. The system scores companies on the degree to which a cyber attack may affect their business and the potential costs involved. It compares the company’s risk of having a breach to the safeguards it has in place. With mounting cyber threat to businesses, this system hopes to provide a way to measure the risk involved in a business so that cyber coverage in insurance may be taken into consideration. This comes after AIG in October said that they will review all coverage types to check for cyber risk and give insurers a clear picture about cyber coverage and estimated financial exposure. They will also create a cyber-risk report for the customers with the analysis scores for understanding and comparing. Along with this, AIG also announced their partnership with cybersecurity companies CrowdStrike Inc and Darktrace, on Tuesday, to launch CyberMatics, a service that verifies information AIG receives from customers’ cybersecurity tools. Tracy Grella said that while companies are not required to use the service, those who do may be able to negotiate more favourable policy terms.